This post was originally written by Habitat for Humanity, a global nonprofit housing organization working towards a world where everyone has a decent place to live. Habitat for Humanity operates under a simple belief: everyone deserves a decent place to live. That’s why we work with communities across the world to help individuals build their own safe, affordable homes. In most of the more than 70 countries where Habitat for Humanity operates, fewer than 10 percent of households have access to a mortgage. Access to something as life-changing as a mortgage can provide enormous assistance to people seeking a roof over their head and a better future. Luckily, new legislation may allow Habitat to Humanity to more easily help those looking for a mortgage. The bipartisan BUILD Act, introduced in Congress earlier this year, would help put private-sector dollars to work in developing countries. These dollars would go towards building infrastructure, addressing market gaps, starting businesses, and creating jobs. It will mean more loans, grants, and other resources for projects that will make a difference for people living in extreme poverty. In 2012, Habitat for Humanity International partnered with the Overseas Private Investment Corporation (OPIC), a self-sustaining U.S. government agency that helps American entrepreneurs invest in developing countries, to create a US $100 million MicroBuild Fund. The MicroBuild Fund is the first housing-focused microfinance investment vehicle dedicated to helping low-income families. 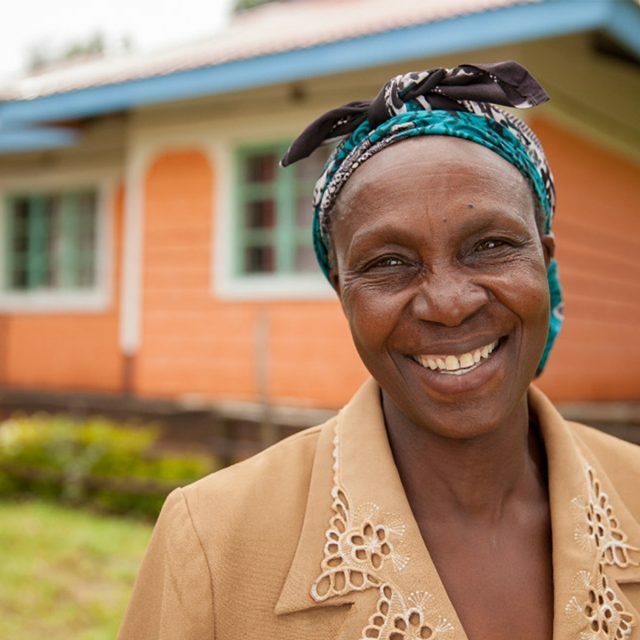 Here’s how it works: The fund lends to microfinance institutions, which provide small loans to families to build and improve safe, decent, and durable homes as their finances allow. The BUILD Act, which proposes replacing OPIC with the International Development Finance Corporation (IDFC), will provide even more funds and authority for lending. Such innovation will create new opportunities to address unmet needs, like housing microfinance. Every family deserves to go to bed with a roof over their head. The BUILD Act will help move us another step closer toward making that dream a reality. 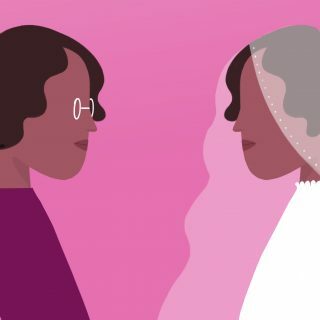 Disclaimer: Comments from guest writers are solely the opinion of these groups and individuals and do not necessarily represent the opinions of ONE or ONE employees. 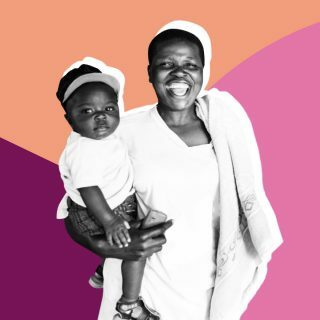 The BUILD Act would bring tens of billions of dollars in new private-sector investment into the fight against extreme poverty by helping innovative entrepreneurs build infrastructure projects, create first-time access to electricity, start businesses, and expand their reach in fragile and developing countries. Together, U.S. aid programs and the private sector can provide the jobs and opportunity to help communities grow their way out of extreme poverty. 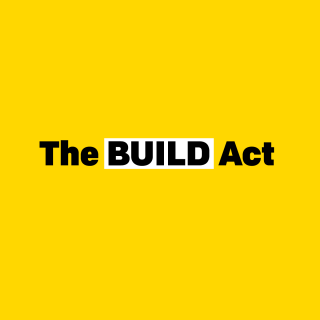 Please pass the BUILD Act.